Ultra-premium Vodka brand from Vietnam receives accolades from New York Spirits Awards and Los Angeles International Wine & Spirits Competition. We are thrilled to add these accolades to Kai's roster of awards. It is exhilarating to know that industry experts across the country recognize Kai's commitment to quality. Kai Vodka LLC today announced that its ultra-premium vodka brands, Kai Vodka and Kai Lychee Vodka, have received awards from both the New York Spirits Awards and the Los Angeles International Wine & Spirits Competition. Kai Vodka, which is imported from Vietnam, is the first ultra-premium rice vodka. It is triple distilled using a rare variety of rice called Yellow Blossom which is grown exclusively in the small villages along the Red River Delta. Kai's first flavor extension is Kai Lychee. The lychee, a tropical fruit native to Southeast Asia, has a subtly sweet flavor and fragrant bouquet. The debut of the New York Spirits Awards took place in June at the Javits Center in Manhattan. 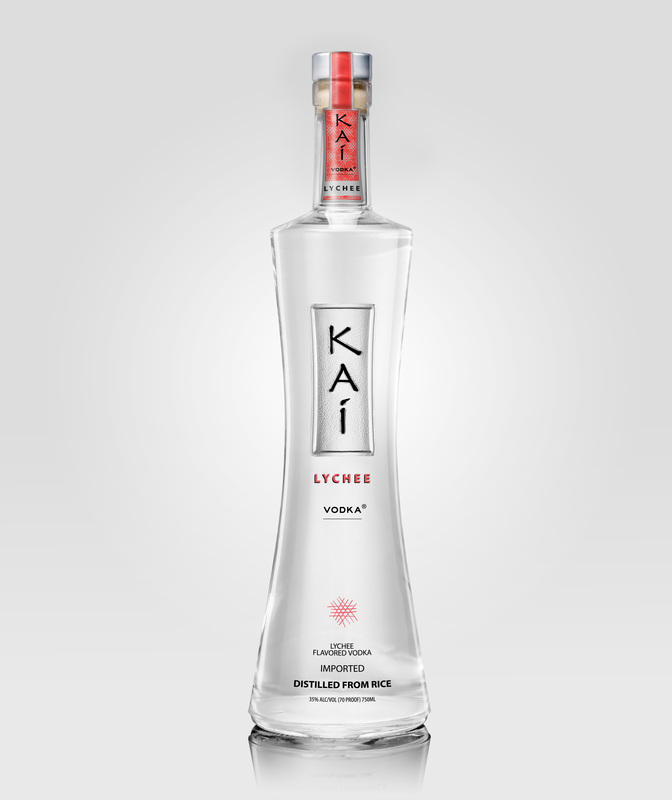 Over 250 brands competed and Kai Lychee Vodka was honored with a "Best of Class" Award. On the other side of the country, at the 70-year-old Los Angeles Wine & Spirits Competition, Kai Vodka and Kai Lychee Vodka both received Silver Medals. Kai was also honored with a Bronze Medal for Packaging. From the youngest spirits competition to one of the oldest, from the East Coast to the West Coast, Kai's outstanding quality is recognized by panels of experts. Marcus Bender, President of Kai Vodka LLC commented: "We are thrilled to add these accolades to Kai's roster of awards. It is exhilarating to know that industry experts across the country recognize Kai's commitment to quality." Speaking of Kai Lychee, Bender continued: "When we were deciding on our first flavor extension, we wanted something that spoke to Kai's heritage and yet was not another 'me too' flavor. The lychee is an exquisite flavor and the American consumer, always eager to discover the new and exotic, is embracing it. Kai Lychee is a smooth, aromatic slightly sweet spirit that transports you to the Far East. With the renewed interest in cocktails, Kai Lychee adds a spectacular new flavor profile for mixologists to work with." 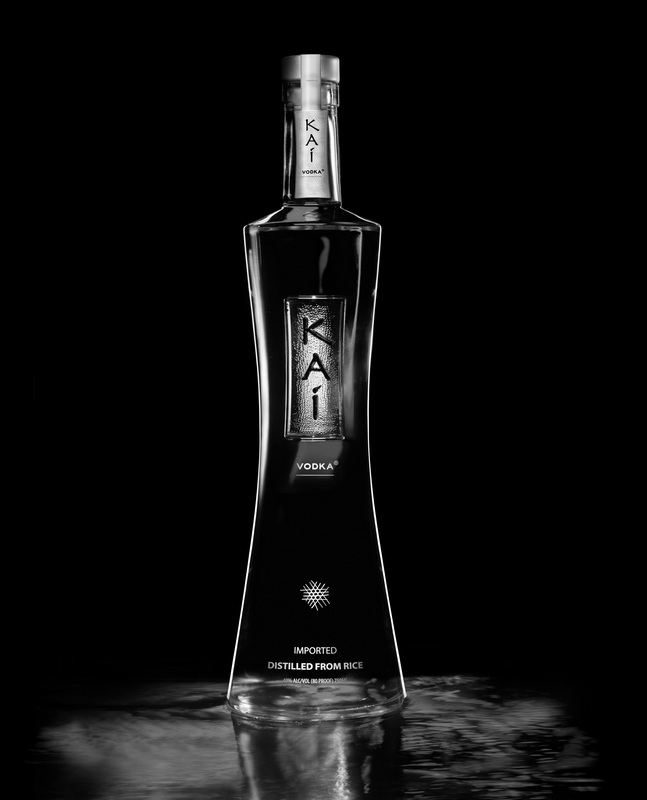 Kai Vodka LLC, based in Hawaii, is a developer, marketer and supplier of ultra-premium spirits. Its flagship brands, launched in 2007, are Kai Vodka and Kai Lychee Vodka. Distribution of Kai Vodka is growing rapidly and it is now available in most major US markets as well as internationally in Vietnam, Taiwan and Hong Kong. Kai Vodka, 40% ABV, Kai Lychee Vodka 35% ABV.